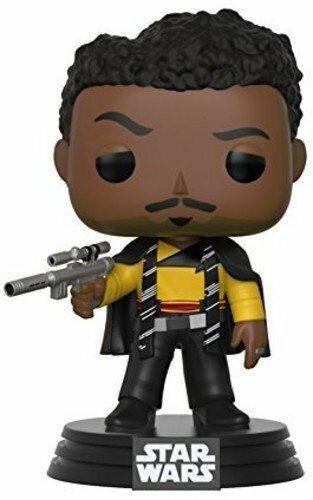 From Solo, Lando Calrissian, as a stylized POP vinyl from Funko! Figure stands 3 3/4 inches and comes in a window display box. Check out the other Solo figures from Funko! Collect them all! Kids and fans alike can imagine the biggest battles and missions in the Star Wars saga with figures from Star Wars The Black Series! With exquisite features and decoration, this series embodies the quality and realism that Star Wars devotees love. 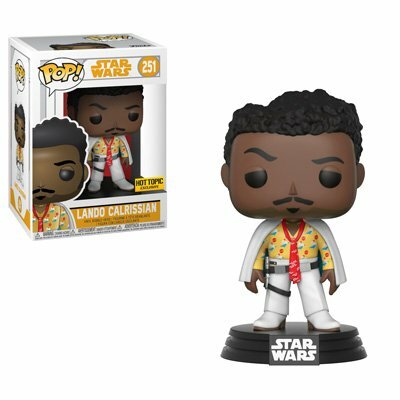 Smooth and sophisticated, Captain Lando Calrissian stands ready to retire from the life of a smuggler and instead become a full-time gambler (or "sportsman," as he calls it), shuffling from card game to card game across the galaxy. 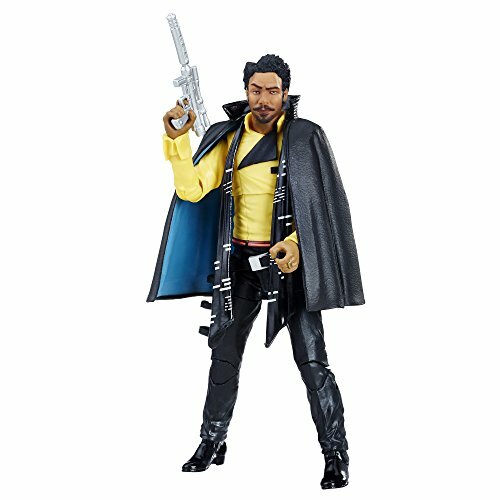 This 6-inch-scale Lando Calrissian figure is carefully detailed to look like the character from Solo: A Star Wars Story. Figure features premium detail and 9 points of articulation. Star Wars products are produced by Hasbro under license from Lucasfilm Ltd. Hasbro and all related terms are trademarks of Hasbro. Bring the galaxy to life with Force Link 2.0! Create the adventures of a galaxy far, far away like never before with Force Link 2.0, featuring Bluetooth technology that allows for interactive social play within the world of Star Wars! Wear Force Link 2.0 wearable technology (available in Starter Set. Sold separately) to activate lights, sounds, and phrases in Force Link 2.0-activated figures, accessories, vehicles, and playsets! With Force Link 2.0, kids can team up with their friends to bring their favorite Star Wars adventures to life! When kids wear their Force Link 2.0 wearable technology and pick up the 3.75-inch scale Star Wars Lando Calrissian or Kessel Guard figure, they can activate authentic figure phrases and sounds! Figure includes movie-inspired design and character-inspired accessories. 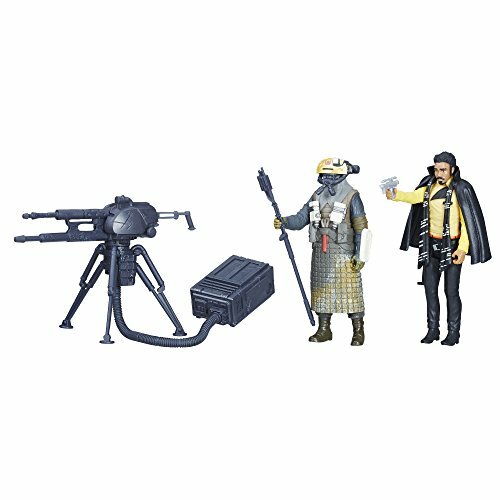 Activate 2 different sets of sounds with Lando Calrissian and Kessel Guard figures and accessories! May the Force be with you! Starter Set, figures, accessories, vehicles, and playsets each sold separately. Star Wars products are produced by Hasbro under license from Lucasfilm Ltd. Hasbro and all related terms are trademarks of Hasbro. 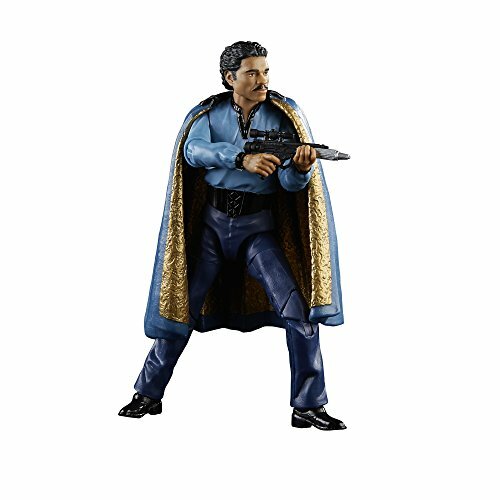 NEW 2016 the black series 3.75 inche figure Lando Calrissian with cape and firearm. "As Baron Administrator of Cloud City, Lando Calrissian has significant political influence on Bespin. Fortunately, Lando is still a scoundrel at heart, and he now uses his considerable influence to aid Rebel operatives in their shadow war against the Imperial Security Bureau. 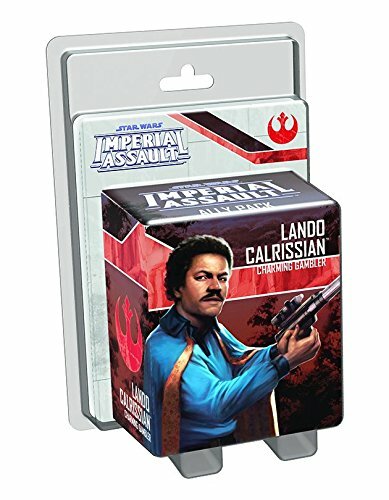 The Lando Calrissian Ally Pack adds new materials to all of your campaigns and skirmish games with new Command cards, additional Deployment cards, a new Reward card, and brand-new missions for both campaign and skirmish games. No need to trust Lady Luck when you can always cheat the odds! 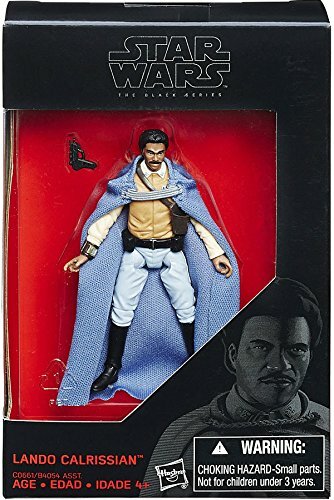 This figure pack includes a sculpted plastic figure of Lando Calrissian that you can use to replace the token included in The Bespin Gambit. ". 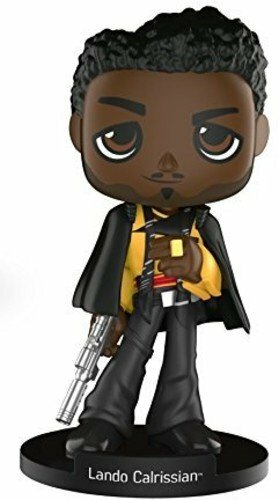 From Solo, Lando Calrissian, as a stylized Wobbler vinyl from Funko! Figure stands 6 inches and comes in a window display box. Check out the other Solo figures from Funko! Collect them all! Lando Calrissian has been called many things over the years; con artist, smuggler and rogue. He never expected to be called a leader and war-hero...but then, he never dreamed that the Empire would force him to betray his best friend. 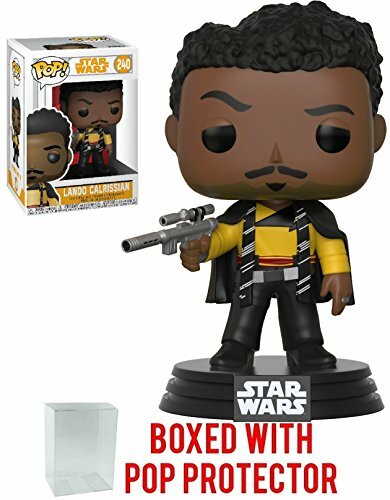 Compare prices on Lando Calrissian Star Wars at ShopPlanetUp.com – use promo codes and coupons for best offers and deals. We work hard to get you amazing deals and collect all available offers online and represent it in one place for the customers. Now our visitors can leverage benefits of big brands and heavy discounts available for that day and for famous brands.